Chicago is a beautiful city, with world-class culture, architecture, and some of the best restaurants in the world. Millions of tourists come to visit every year, and we love showing off the city we call home. But rather than picking a t-shirt off the rack in a souvenir shop, many people come to see us about making something special, and we love to do it. Businesses in Chicago have learned that t-shirts are long-lasting, effective marketing tools. The average t-shirt lasts about 10 years, but a TV commercial lasts about 30 seconds. 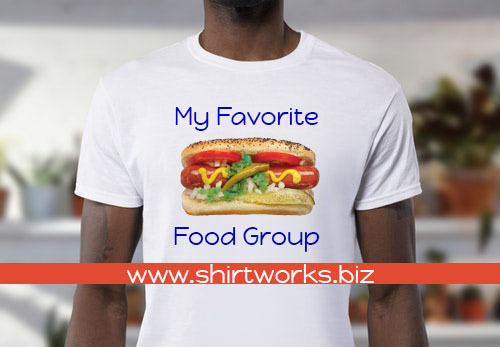 Email us at info@shirtworks,biz and tell us what your sales and marketing goals are. We’ll help you boost sales and raise your marketing return on investment.